A good editor will often challenge an author to re-visit what he or she may think they already know about a presumed area of expertise. Such was the case recently when my esteemed editor, the erudite and talented Jamie Chavez, left me a margin note challenging my use of the term “minute” in a manuscript set in the mid-fourteenth century. My first reaction was to fall back upon the known etymology of the word as I knew that the term, as well as the current meaning, were well established by the late medieval period. A quick check confirmed my recollection but, trusting Jamie’s instincts, I decided to dig a bit deeper. It turns out that she had good reason to raise the issue. Although I hadn’t employed the word in actual dialogue, my use of the term seemed to imply at least the character’s basic familiarity with its meaning. But as I quickly learned, very few people in the period in question would have found a practical use for the unit of time we now know as a minute. Until the widespread use of mechanical clocks in Europe (beginning in the late fourteenth and early fifteenth century) the concept of time was remarkably flexible. Citing the words of Christ in John 11:9, (“Are there not twelve hours in the day?…”) Christian scholars concluded that the period between sunrise and sunset should be divided into twelve equal segments or hours—likewise with the nighttime period between sunset and sunrise. Utilizing this methodology, a 24-hour day can readily be divided into four quarters—two daylight quarters and two nighttime quarters. Estimating time in this way becomes relatively straightforward and intuitive. During daylight hours, at least, one always has three readily apparent observations that serve to establish a basic framework. 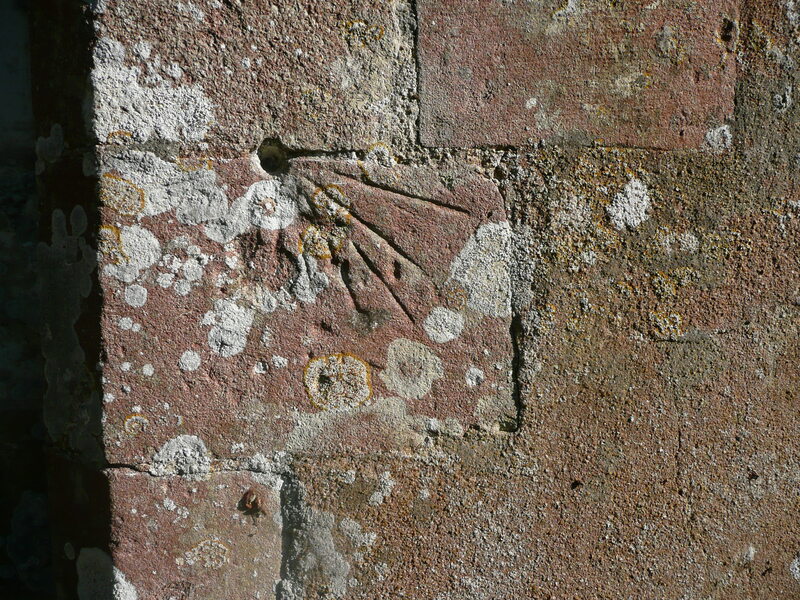 In all but the most inclement weather it is a simple operation to mark sunrise, noon, and sunset. All other observations become merely subdivisions of these basic time periods. Obviously, depending upon one’s latitude, these periods of daylight and darkness can fluctuate considerably depending upon the season. Only on the equinoxes (generally around March 20 and September 22) does one twelfth of the daylight hours equal one twelfth of the nighttime hours, i.e., 60 minutes. By contrast, on Christmas a daylight hour in London contains only 40 minutes, while a nighttime hour contains 80 minutes. These figures are reversed on St. John’s Day (June 24). So, in essence, for much of the medieval period a summer daylight hour was twice as long as a winter daylight hour. 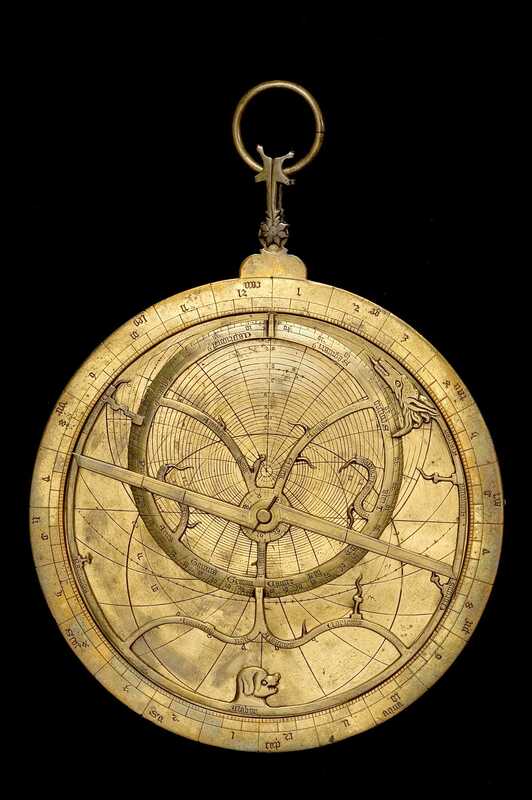 Before the development of reliable mechanical clocks, the more common methods in use were water clocks, candles, sundials, and/or the employment of an astrolabe or quadrant to take readings from the sun or stars. 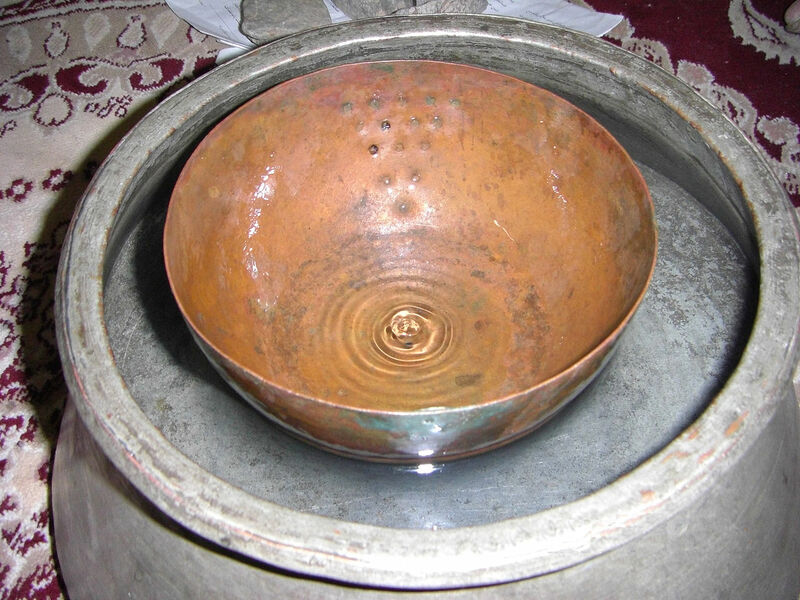 It is likely that more than one technique was used due to the inherent limitations and inaccuracies of each method. Due to the expense and required technical expertise it is possible that many of the smaller communities may have simply left it to a designated time-keeper with a well-trained body clock. One must suppose that, based upon each monastery’s method of time-keeping, these services would be held at varying times depending on one’s location and the time of year. Bells would have been rung to summon the community (with the exception of nightly Vigils) and the peasants, farmers, or townspeople living nearby would have conformed their time-keeping to that of the monastery. It is easy to imagine two farmers agreeing to meet on the village common following the None bell. Nevertheless, as time-keeping became more reliable and mechanical clocks more widespread, the push to commoditize time became irresistible. 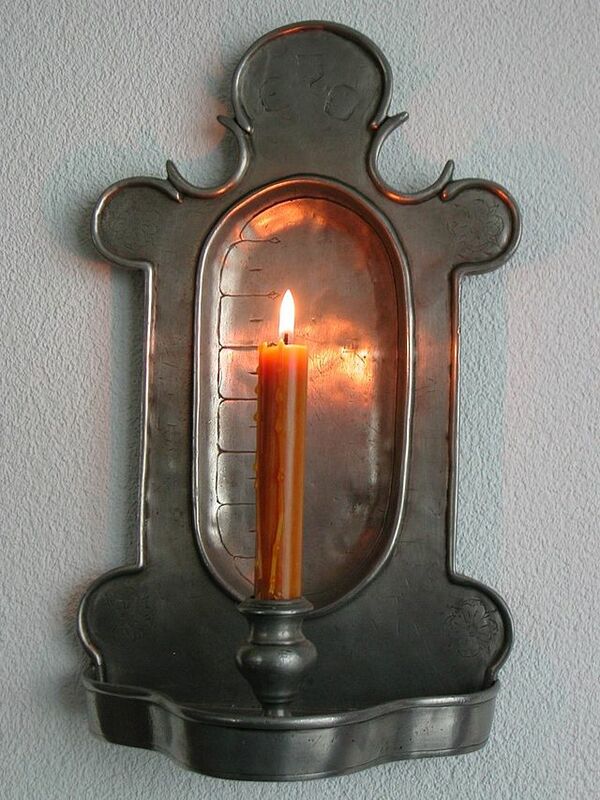 Throughout the later fourteenth and early fifteenth centuries merchants and craftsmen began to recognize their time as having incremental value. This notion quickly gave rise to such common practices as charging interest on outstanding debts and calculating the value of labor on an hourly basis. 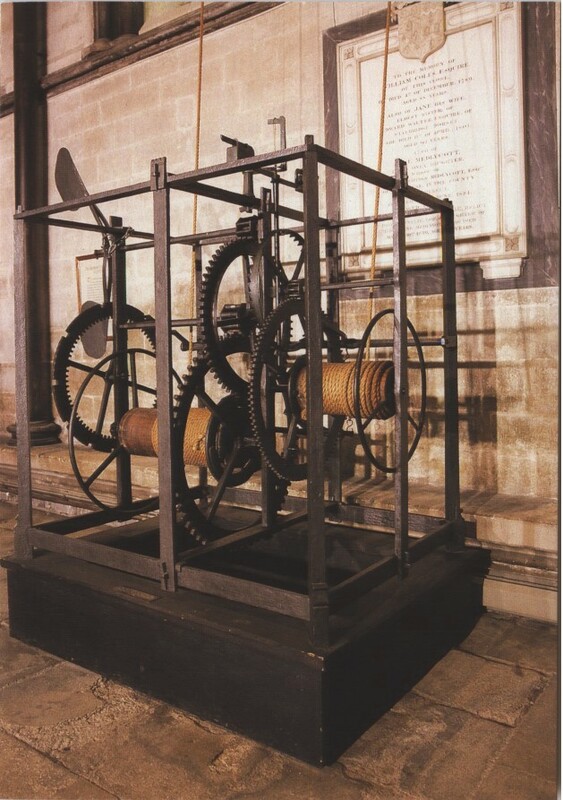 The oldest working example of such a clock is housed in Salisbury Cathedral (pictured above) and dates from around 1386. Interestingly, it has no face and was designed merely to chime the hours. 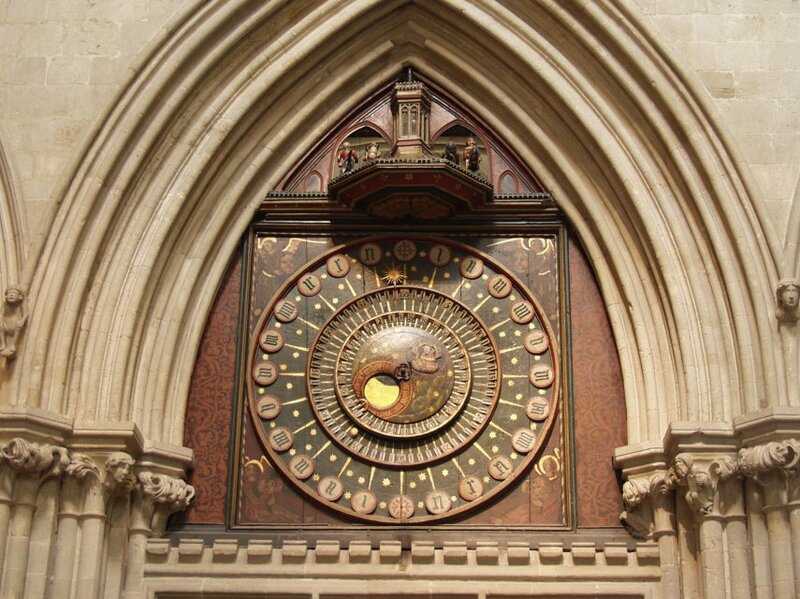 The clock from Wells Cathedral, thought to date from around 1390, has a face but no minute hand. The earliest known reference we have to a clock with a functioning minute hand is in a manuscript from 1475. It seems likely that many of the monastic communities continued their traditional methods of time-keeping well into the fifteenth century, making it probable that there was considerable overlap. One can imagine residents learning to recognize the characteristic tone of each set of bells in order to distinguish “merchant” time from “liturgical” time. So how would a medieval peasant beyond the sound of the bells of a monastery or town clock have reckoned time? In all likelihood he would have been more than happy with the results achieved by dividing the day into quarters as discussed earlier in this post. But for those who sought greater accuracy, Chaucer again provides us with some interesting clues regarding their methods. Chauntecleer, it seems had a particular facility for tracking the movement of the sun. The clever bird measured time by the progress of the sun across the daylight sky. Not twenty-nine degrees in elevation. Here again we see the use of the sun’s elevation in the sky with the additional device of comparing shadows against an object of known length. A picture emerges of the casual application of common wisdom to provide rough estimates sufficient to meet the level of perceived need—a thoroughly practical solution under the circumstances. So, Jamie, it seems that your instincts were correct. During the mid-fourteenth century it would have been only a very small percentage of Europeans who would have understood or had a practical use for keeping time to the minute. Who knew? Thanks for pushing me on this point. This entry was posted in History, Writing and tagged author, clocks, historical fiction, history, medieval, middle ages, time, time-keeping, writer, writing. Bookmark the permalink. Suggested reading – some first class editing leading to some interesting research. Well worth a look! Reblogged on Windows into History. Thank you, Roger. I appreciate the reblog. I am glad you enjoyed it. Hi interesting blog! I love the medieval ages. I am thinking of doing my undergraduate dissertation about Medieval town life in Malta. Thank you. I am glad you enjoyed it. Your dissertation topic sounds interesting. Malta has such a fascinating history. Cheers. Fascinating! I never knew the monastic community were so zealous (pun intended) on keeping time. This was a well written, informative post for historical authors. Accuracy is important, if only because our readers want to trust us. A small slip can easily destroy that trust and then it’s off to bake a cake or run a errand. Or some other such excuse to put a book down, never to return! Thanks, Sue. I am glad you found it useful. Thanks for the comment. Cheers.